Foster makes history as the first female principal of La Colina Junior High. 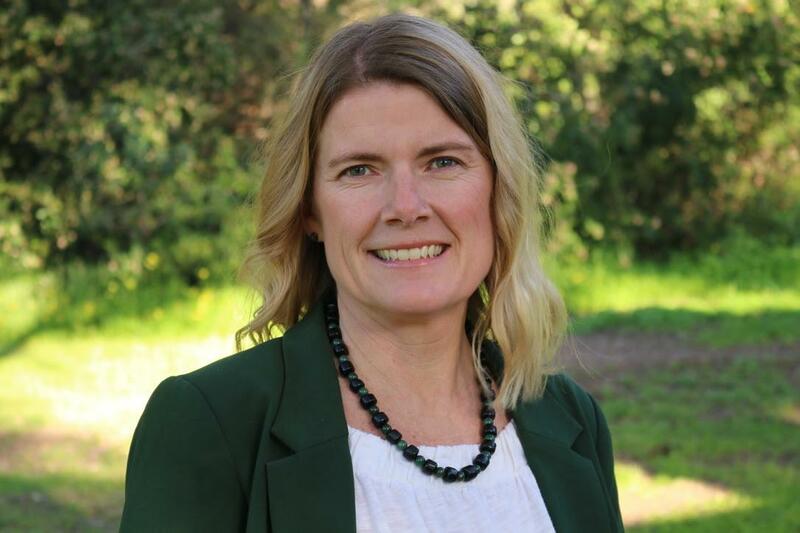 Jennifer FosterSanta Barbara Unified School District Board of Education selected Jennifer Foster as La Colina Junior High School’s next principal. Foster, an assistant principal at La Colina Junior High, will transition into her new role on July 1, 2019. Foster succeeds principal David Ortiz, who announced his retirement in January after serving students and families for more than four decades. Foster, a 19-year school administrator in both junior high and high school environments is most recognized for her collaborative leadership and efforts to promote equity, support social-emotional learning, employ Restorative Approaches (practices that encourage building, maintaining and repairing relationships of all members of a school community), and build skills that drive academic success. Foster, a native to Santa Barbara County, has a Bachelor of Arts in history and a Masters in Education from the University of California, Santa Barbara. She also holds a Masters of Arts in Education Administration and Supervision from San Jose State University. She completed her credential in Cross-Cultural Language And Academic Development, among others. Recognized for her educational leadership, Foster was awarded the prestigious Santa Barbara County Education Office Crystal Apple Award in 2013. The selection of Jennifer Foster as principal of La Colina Junior High was competitive and followed the district’s collaborative performance-based interview process. The interview panel unanimously selected Foster and was comprised of 19 individuals including teachers, staff, district officials, parents and community partners. La Colina Junior High opened its doors in September 1959 on a 29-acre site located off of Foothill Road, near the San Marcos Pass highway, with views of Santa Barbara’s mountains and the Pacific ocean. The school serves approximately 900 students in grades 7th and 8th comprised of 36% socio-economically disadvantaged students and 5.5% English learners.